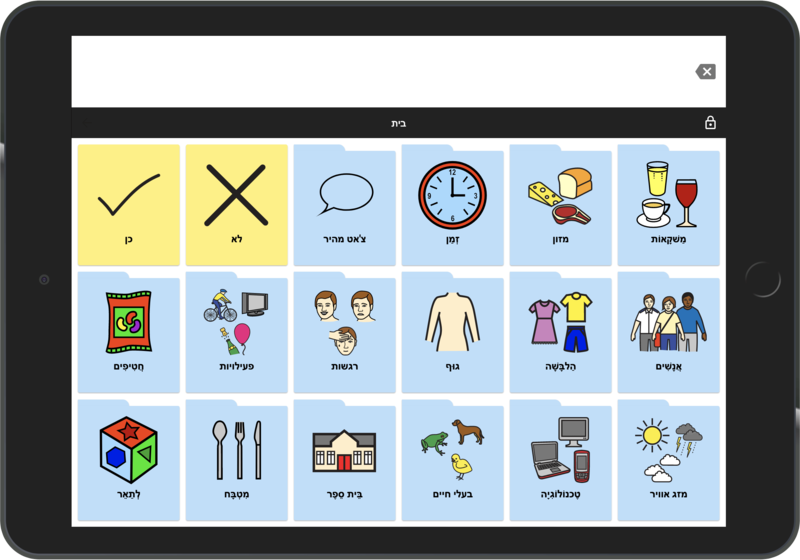 Cboard is an AAC web app for children and adults with speech and language impairments, aiding communication with symbols and text-to-speech. Cboard works on modern browsers and is available on a wide variety of platforms, including desktops, tablets and mobile phones. Offline support is available on Google Chrome (desktop & android). With more than 3400 symbols from the Mulberry Symbol Set, you can create your own custom boards for different situations in life. Cboard comes with support for 33 languages, support varies between operating systems. Cboard is an open-source project, we always appreciate a helping hand, if you want to contribute you are invited to our GitHub repo.